This project has strategic meaning for Viettel corporation in specific and Vietnamese construction industry in general. The purposes of project for Viettel is to approach comprehensive BIM process, valuate efficiency and from that, continue research, innovate and develop BIM application strategy for next projects in the future. With above purpose, Viettel has hired a BIM consultancy firm on behalf of Viettel project management unit to support and assist on set up BIM Execution Plan, manage and coordinate all of stake holders in all of project stages that ensure to acquire all of purposes of employer. 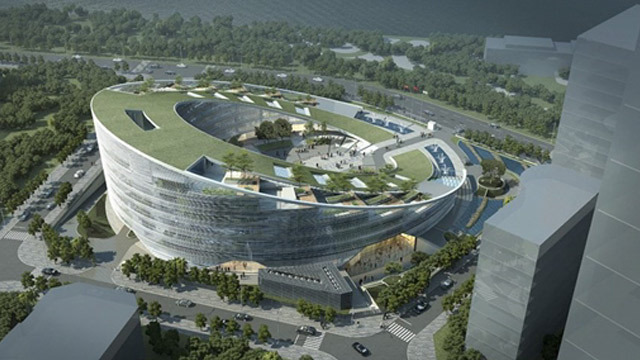 ViBIM, well-known BIM consultant firms of Vietnam with the collaboration of the foreign experts come from Herrero Builder – the top 10 largest general contractor in San Francisco, USA have awarded BIM consultancy contract for this project. - Advice on evaluation and selection the proper Common Data Environment and software packages provide setting up and training. - Advice on evaluation, selection and training human resource in order to transfer process and BIM technology for project management.